Masonry Heaters. Fireplaces. Homes. Wood Fired Bake Ovens. Custom Masonry. 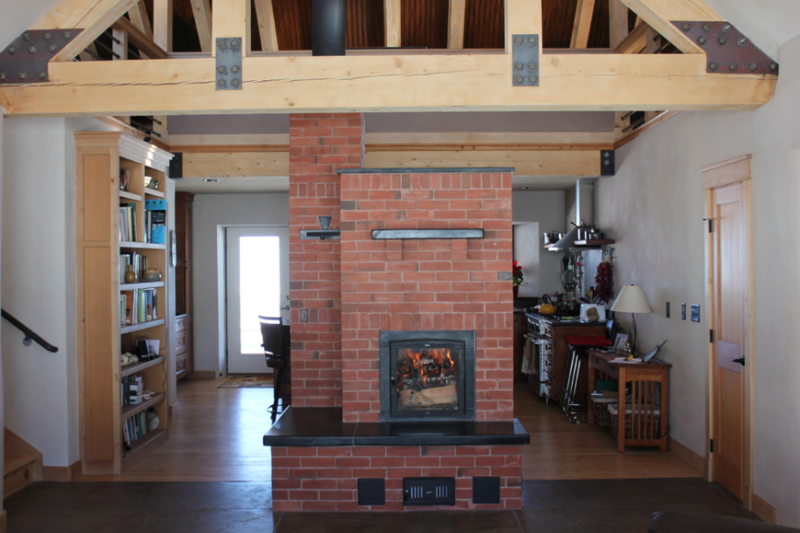 Matt Helicke of Lefthand Masonry is a Colorado based masonry contractor that designs and builds masonry homes, masonry heaters, wood fired bake ovens, fireplaces and can do any type of custom masonry work utilizing brick, stone, concrete masonry units, tile and aerated concrete block. Lefthand Masonry is located in Colorado but willing to travel throughout the United States. 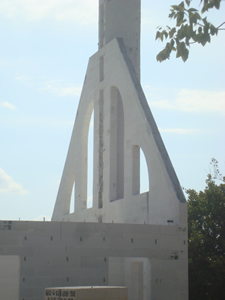 Lefthand Masonry can build a large variety of masonry projects. We pride ourselves in quality and can do any style of brick or stone that a client requires. Custom Veneers, walls, patios, walkways, landscaping and architectural features, and foundations. We design and build highly efficient masonry building envelopes utilizing a variety of masonry wall systems. We design and build custom Finnish Contra Flow heaters, Russian Double Bell heaters and Swedish 5 run stoves. We also install mass produced masonry heater core kits with custom veneer. We build clean burning fireplaces when clients prefer an open fireplace over a much more efficient masonry heater. We build a variety of hand built and kit ovens including residential and commercial dome and barrel ovens depending on the client’s needs. 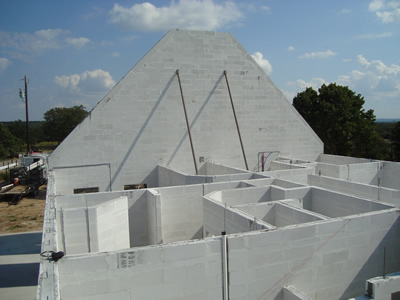 We utilize aerated block to build highly efficient building envelopes. We offer design and consulting services for all of your masonry needs including masonry heaters, fireplaces, wood fired bake ovens, masonry homes, landscaping, outdoor living areas, and architectural masonry designs.